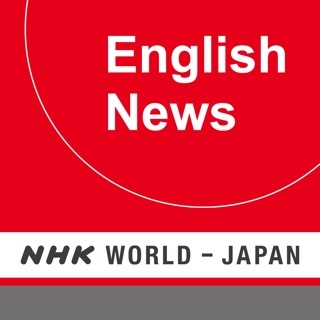 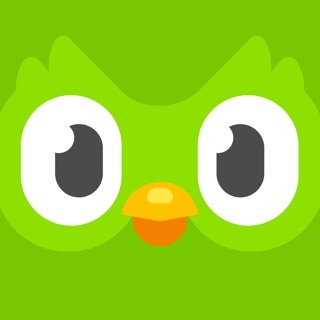 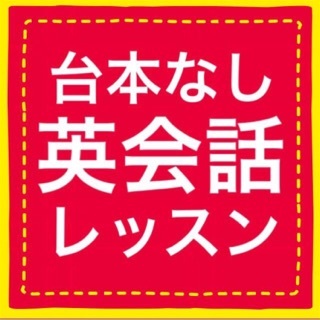 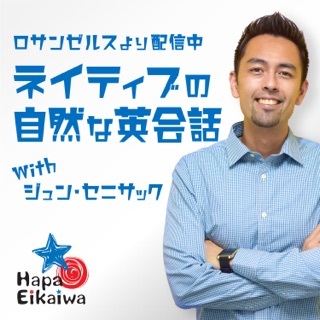 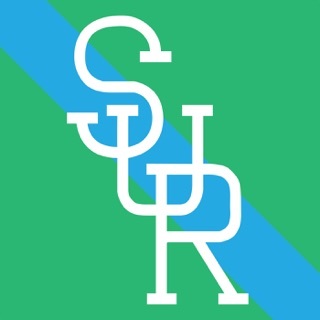 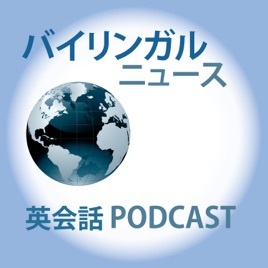 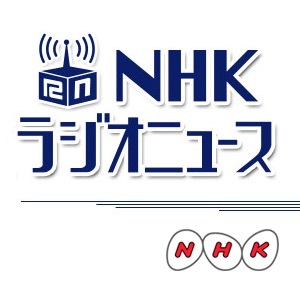 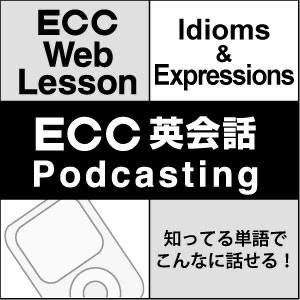 Bilingual News is a free English and Japanese news podcast. 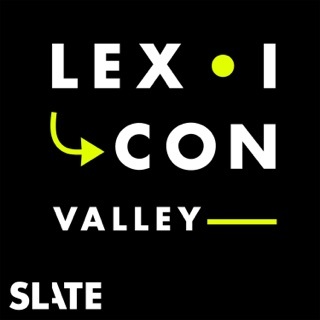 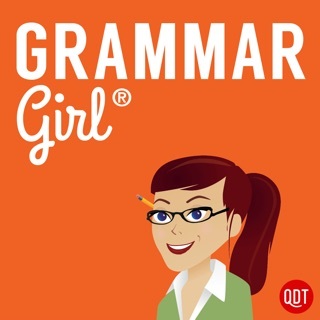 Casual and unedited colloquial language learning experience through a weekly review of relevant news topics! 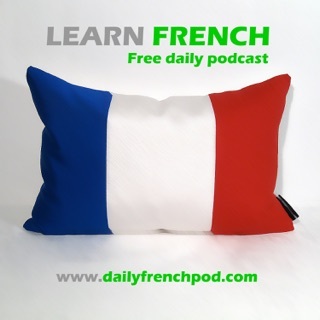 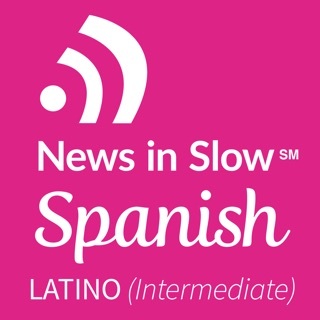 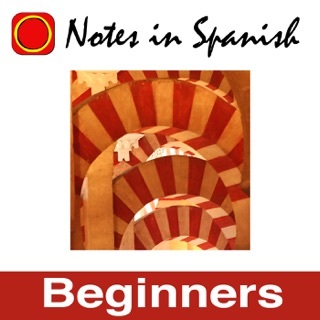 Transcriptions for each episode are available via the Bilingual News: Transcripts app at itunes.com/bilingualnews.